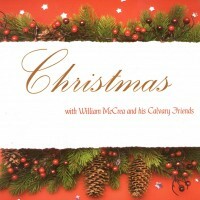 SKU: WMcC2008. Category: In Christ Alone, Rev. 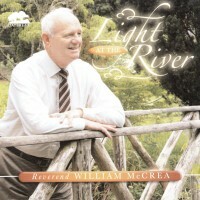 William McCrea. 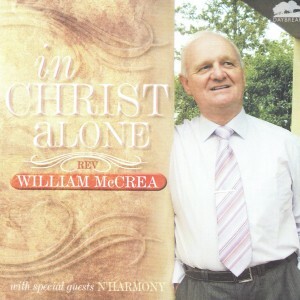 Tags: In Christ Alone, Romania, William McCrea.